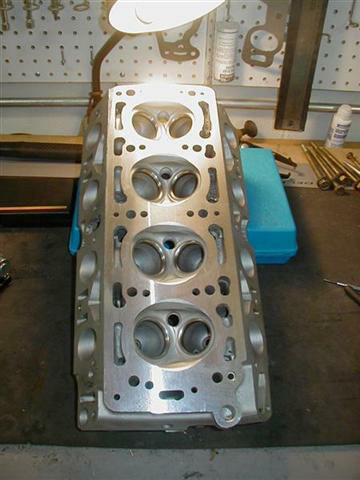 for Fiat & Lancia service maintenance and restoration. 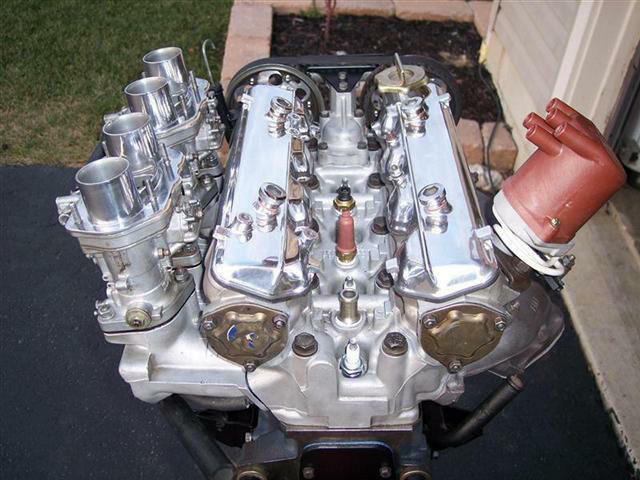 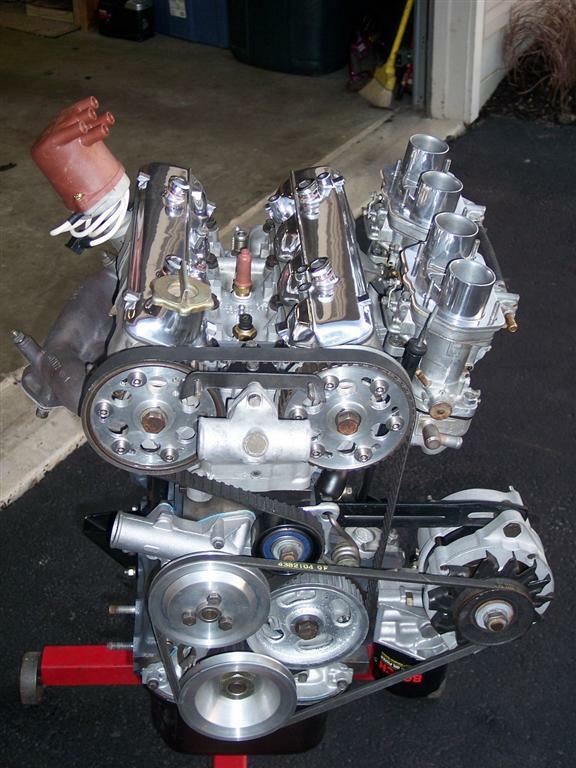 Offering stock to race-ready engine building, cylinder head, transmission, and carburetor rebuilding services, and full restorations, Midwest-124, Ltd is your Classic Fiat, Lancia, Pininfarina,and Bertone Specialist! 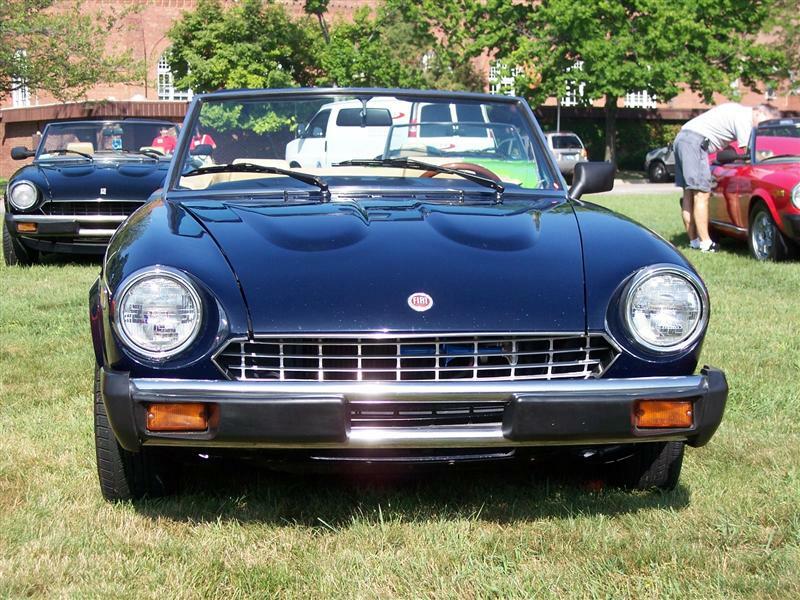 Now all of your Fiat, Lancia, Pininfarina, and Bertone parts AND service needs are provided under one roof! 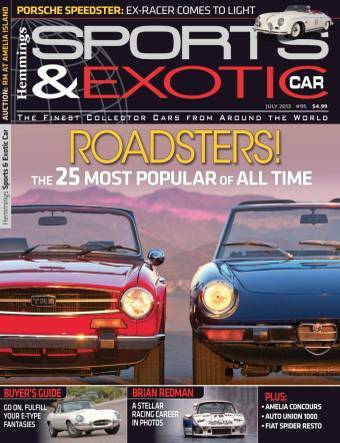 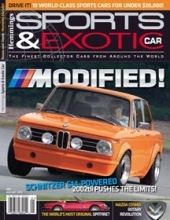 Click here to read "Part-Time Spider-Man" as profiled in Hemmings Sport & Exotic Car Magazine!